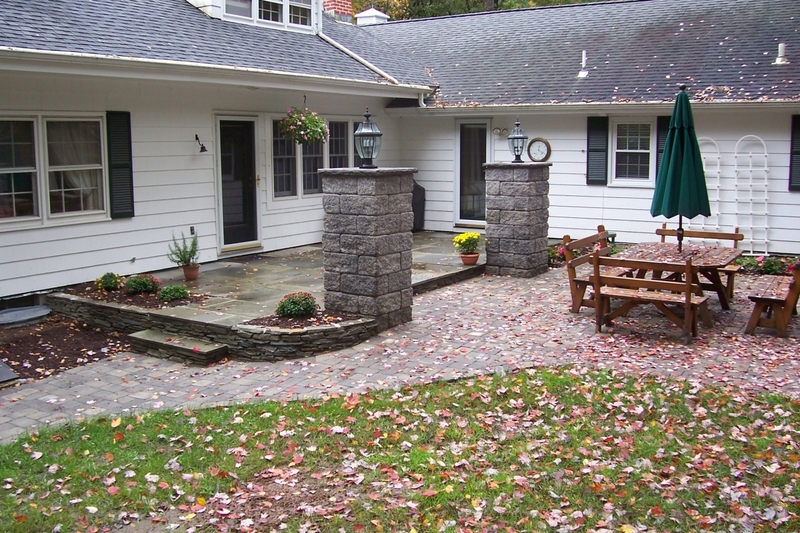 With offices in Durham and Hamden CT, Country Landscaping is a full service professional landscaping company serving business and residential customers. Owner Nick Onofrio oversees every job. As a single source contractor for a broad spectrum of work, we handle projects of all sizes and minimize the hassle for home or business owners by handling it all. From pulling the permits to clean up after the work is completed, and everything in between - we take pride in what we do and how we do it. Prompt written estimates are free, and timely follow-ups are standard. We make every effort to ensure very satisfied customers. With attention to detail while working within your deadlines and budget, we strive to increase the pleasure & enjoyment you take in your property.